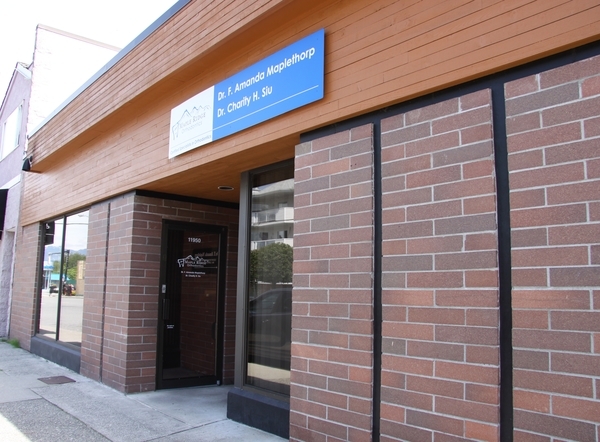 Maple Ridge Orthodontics is conveniently located at 223rd and McIntosh Avenue in Maple Ridge. Please use zoom controls and map type selection features to toggle map placements and viewing options. The days and hours we work each week are subject to change on short notice, so if you do not have an appointment, please call to confirm we are working before you come in person.